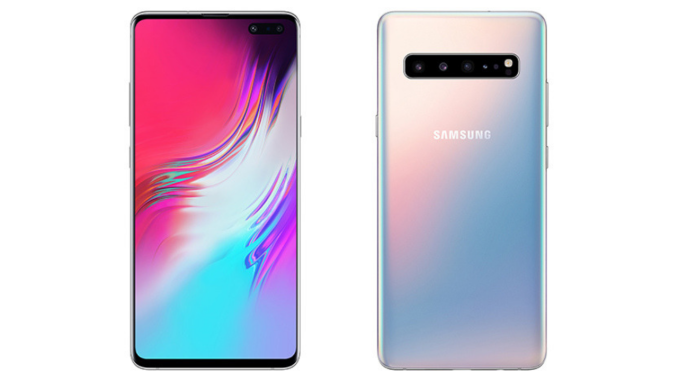 Initially, the Galaxy S10 5G from Samsung was supposed to be launched by the end of March but thanks to the delays due to the ongoing discussion between the Carries and the South Korean Government the release has been postponed. Now there is an official confirmation that the upcoming 5G device will be released on April 5th in South Korea and there will not be any pre-order of this upcoming handset. Coming to the device, it will be coming with a 6.7-inch Dynamic AMOLED display with Quad HD+ resolution and will be powered by a 7nm Qualcomm Snapdragon 855 Mobile Platform or 8nm Exynos 9820 octa-core chipset. It will also come with dual front cameras and quad rear cameras along with a dedicated 3D camera sensor on the front and rear. There is a 4,500mAh battery support along with 25W fast charging. A report suggests that the Galaxy S10 5G won’t be available on pre-orders and on the other hand, Verizon is going to launch its 5G network on April 11. The device is going to be available in the US next month initially via Verizon exclusively. Nothing is known about other carriers as of now but we should be knowing about them soon. The Galaxy S10 5G is going to be the first 5G enabled device to come into the market as it has already passed the signal verification test from South Korea’s National Radio Research Agency. Verizon is also going to launch its 5G mobile services on Motorola Moto Z3 in Chicago and Minneapolis on April 11 but the users need to purchase the 5G Moto Mod separately to use the 5G services. We need to wait a few more days to get the official pricing of the handset along with the global availability of the device. Comment in the section below if you have more queries and stay tuned to Android Advices for more.